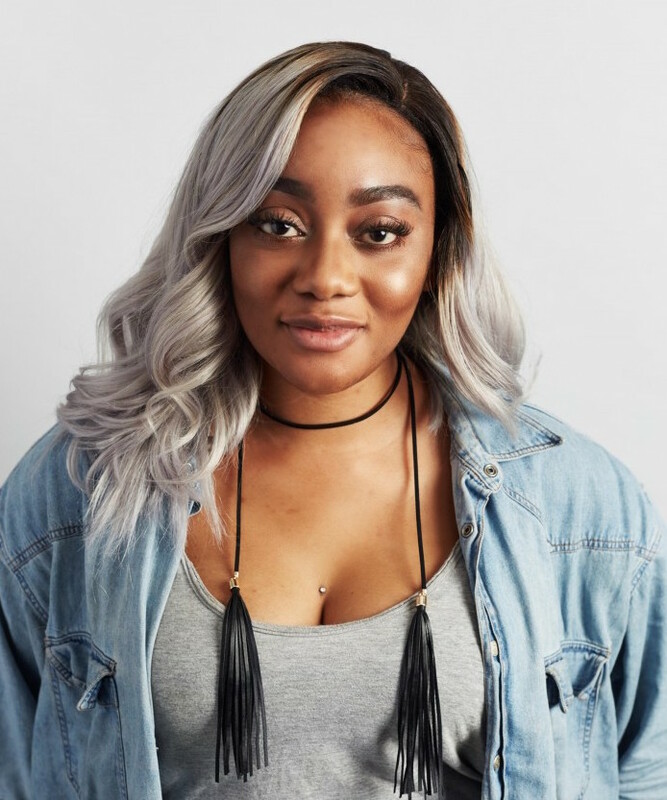 We’re over the moon that Theresa Ikoko is one of this year’s winners of the Channel 4 Playwrights Scheme and will be working on attachment to HighTide for the next year. HighTide first staged a reading of Theresa’s play Normal at the HighTide Festival in 2015. We were thrilled to welcome her back to the Festival this year with the world premiere of her debut production, Girls, which received critical acclaim at the festival before enjoying successful transfers to Birmingham Rep Theatre and Soho Theatre, London. We’re delighted that Theresa will be continuing to work closely with HighTide in 2017 through the Channel 4 Playwrights Scheme. During this time she will be mainly focused on writing a new play but she will also provide mentoring to the other writers that we have under commission in our First Commissions programme. Our thanks go to the panel of the Channel 4 Playwrights Scheme, chaired by Richard Eyre. We very much look forward to seeing what the next year has in store!